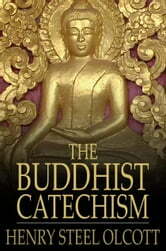 A founding member of the Theosophical Society, and perhaps the first well-known European to convert to Buddhism, Henry Steel Olcott made a lasting contribution with his Buddhist Catechism of 1881. 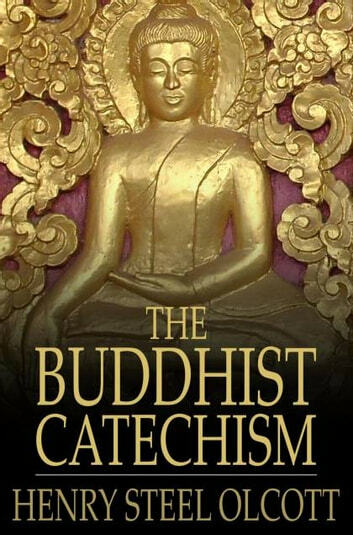 Seeing Buddhism with a Westernized scientific eye, the work is given in the same question and answer structure used in the Christian Catechism. David McMahan wrote of Olcott that he "allied Buddhism with scientific rationalism in implicit criticism of orthodox Christianity, but went well beyond the tenets of conventional science in extrapolating from the Romantic and Transcendentalist influenced 'occult sciences' of the nineteenth century."